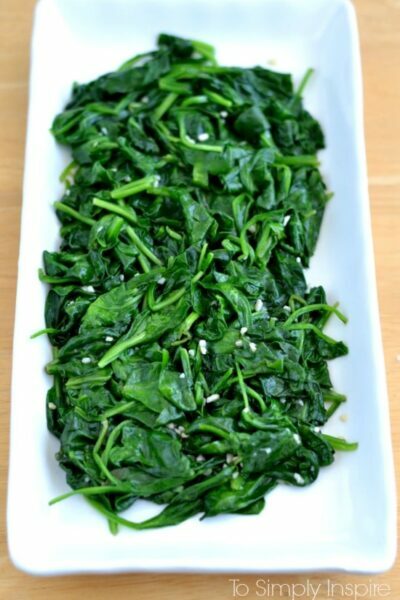 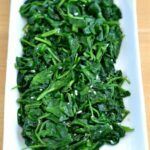 An easy side dish, this Sauteed Spinach with added garlic is a fabulous healthy addition to any lunch or dinner.Sauteed Spinach with added garlic is a fabulous healthy addition to any lunch or … Keep Reading.. 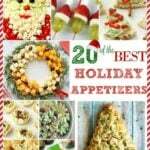 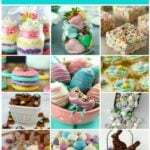 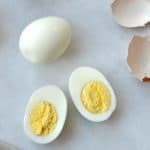 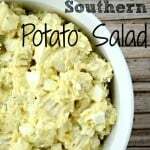 Instant Pot Hard Boiled Eggs are so easy to make and cook the MOST PERFECT eggs every single time.I thought I had already figured out how to cook perfect hard boiled eggs when I learned how to … Keep Reading..
Any of these wonderful Easter Treats would be the perfect sweet addition to your Easter celebration this year!You know what I have noticed while scouring Pinterest lately? 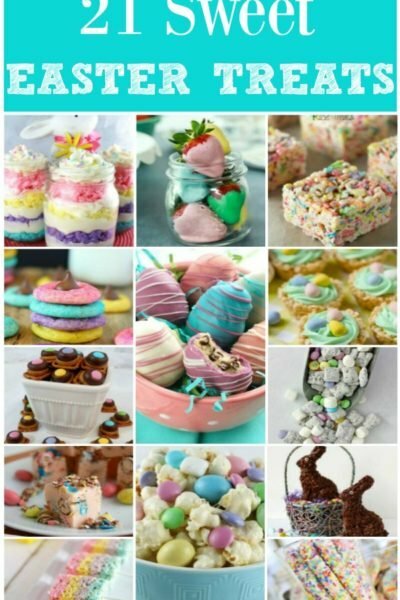 Easter Treats are … Keep Reading.. 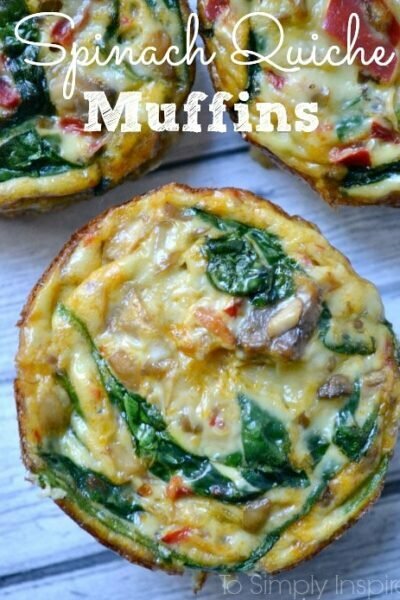 These healthy little Spinach Quiche Muffins are easy to make ahead and just heat them up each morning. 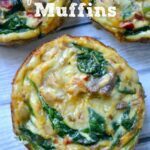 Have along with oatmeal for a great clean eating breakfast.Spinach Quiche MuffinsAs … Keep Reading.. 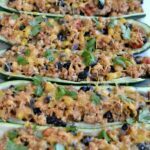 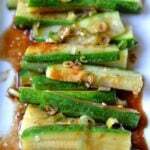 These Mexican Zucchini Boats are a fabulous healthier alternative for taco night. 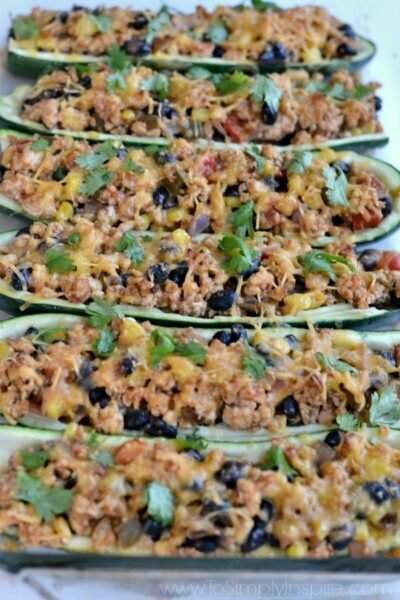 Seasoned ground turkey, added veggies and topped with cheese and cilantro for mouthwatering yum.Mexican Zucchini … Keep Reading.. 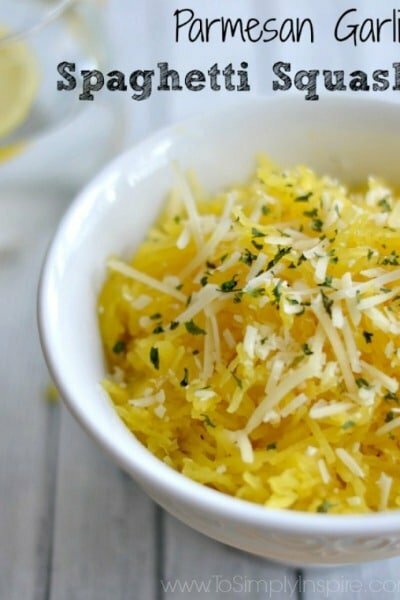 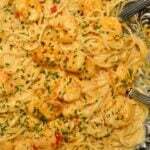 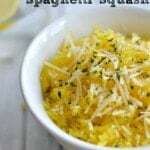 Simple and delicious, this Parmesan Garlic Spaghetti Squash adds a fabulous low-carb option to any healthy dinner.Parmesan Garlic Spaghetti Squash Finding new and different side dishes that are … Keep Reading.. 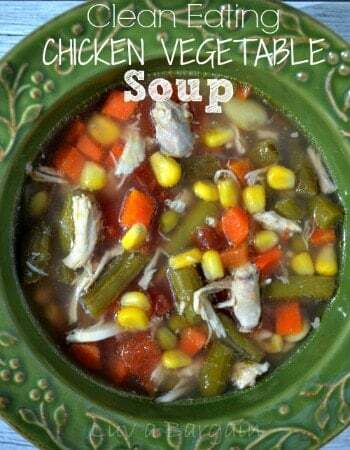 This Chicken Vegetable Soup is loaded with many wholesome vegetables in a delicious tomato broth. 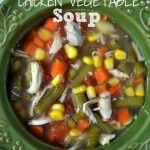 It's a hearty meal the entire family will love.My mother has made this soup my entire life! 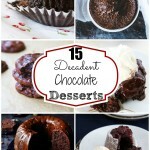 It is … Keep Reading..
For the love of chocolate! 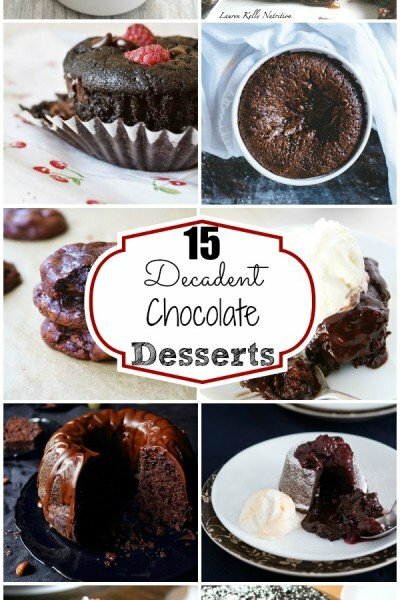 Any of these 15 Decadent Chocolate Desserts are fabulous to make for your special Valentine.Valentine's Day is going to be here before you know it! 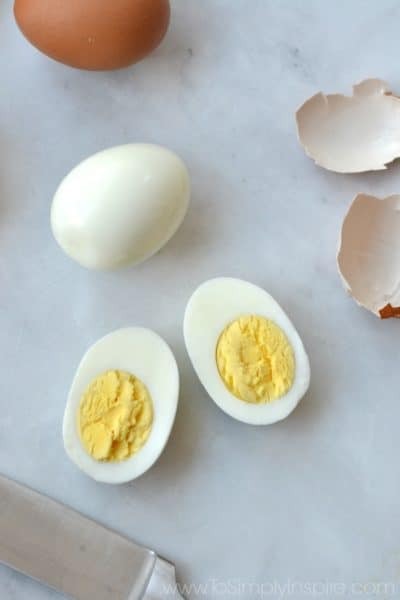 In my house, … Keep Reading.. 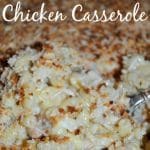 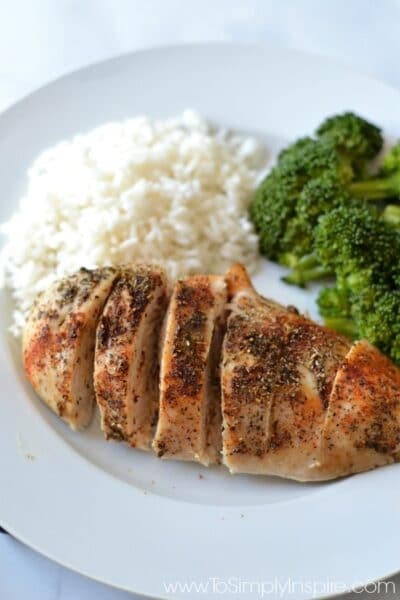 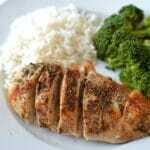 These Baked Chicken Breasts are the easiest recipe ever! 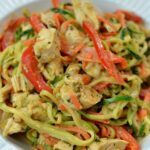 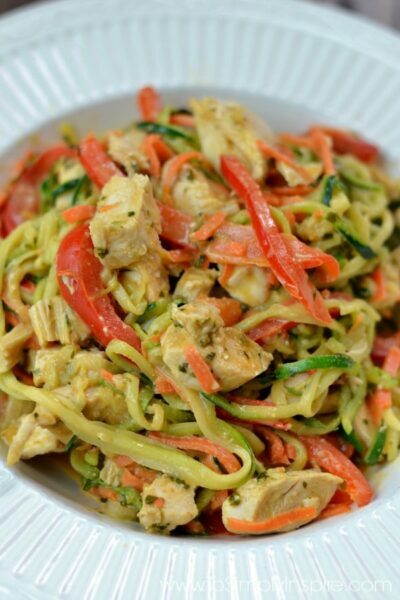 They are perfectly seasoned with a few spices and oven baked to perfection.It's one of those recipes that you will find being your go-to … Keep Reading..
Thai Chicken Zucchini Noodles with Spicy Peanut Sauce recipe is the ultimate healthy meal packed with unbelievable restaurant quality flavors. 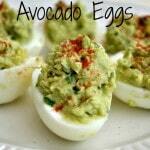 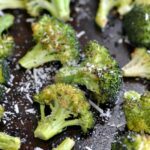 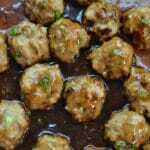 Made with simple ingredients, you can have it ready to … Keep Reading..